Don’t let the bugs get the best of your camping trip! Take a look these simple natural bug repellent remedies that really work. Looking for more camping recipes? Check out these awesomely delicous awesomely delicious kabobs! 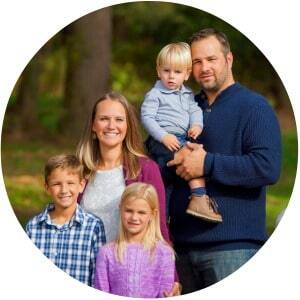 My family absolutely loves to camp and we take multiple camping trips every year. Some are just right down the road to a local state park, while others are a bit of a drive to a new destination that we pick out each summer. Whatever the case may be, half of the fun of camping is figuring out what you’re going to eat while you’re away from all of the modern conveniences of home. These 9 fun camping recipes are a great way to get some ideas for breakfast, lunch, dinner and most importantly…dessert! The kids absolutely love to help cooking over the open fire, so grab the ingredients, some campfire-friendly cooking utensils, and get to work! 1. 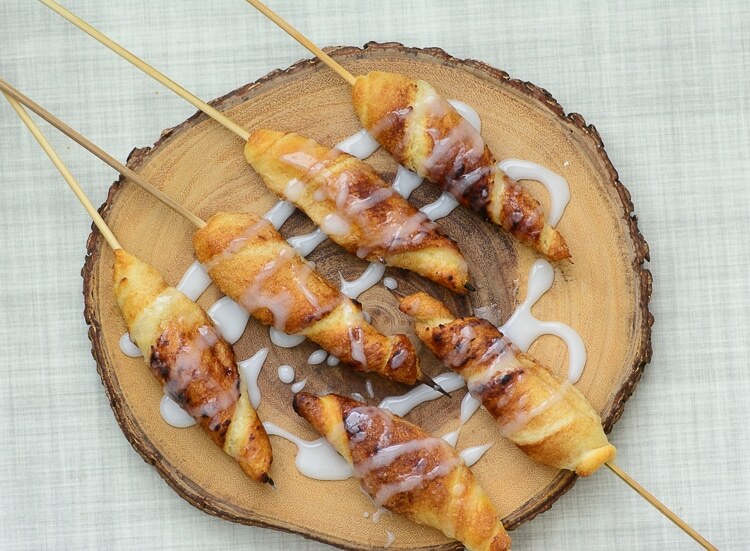 These Campfire Cinnamon Roll-Ups from AlmostSupermom.com looks like the exact treat I’d want to wake up to on a camping weekend! Yum! They are soooo easy to make, you’ll make this a quick staple to your camping recipes arsenal. 2. Make Ahead French Bread Pizza? Yes, please! 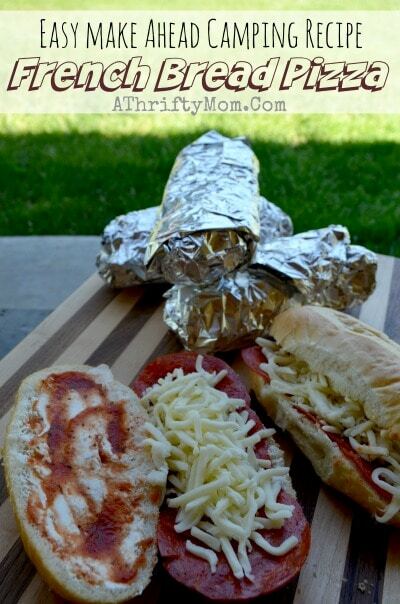 Get the complete recipe over at AThriftyMom.com and surprise the kids with a new way to make some pizza yumminess on your next camping trip. They are going to love helping putting these together too, which is such a fun activity. 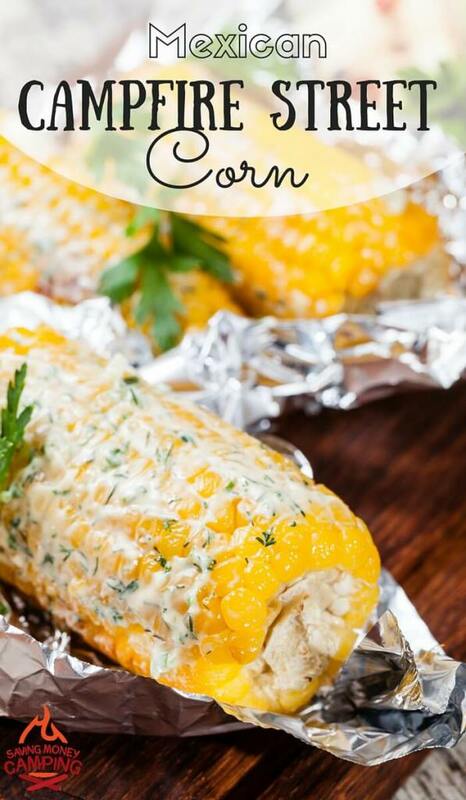 3. Who doesn’t love corn on the cob? This amazing Mexican Campfire Corn from SavingMoneyCamping.com is a frugal, yet delicious addition to any meal you might make on the open flame. Adjust the spiciness to your liking and you’re going to have a winner you may just want to make at home from now on. 4. 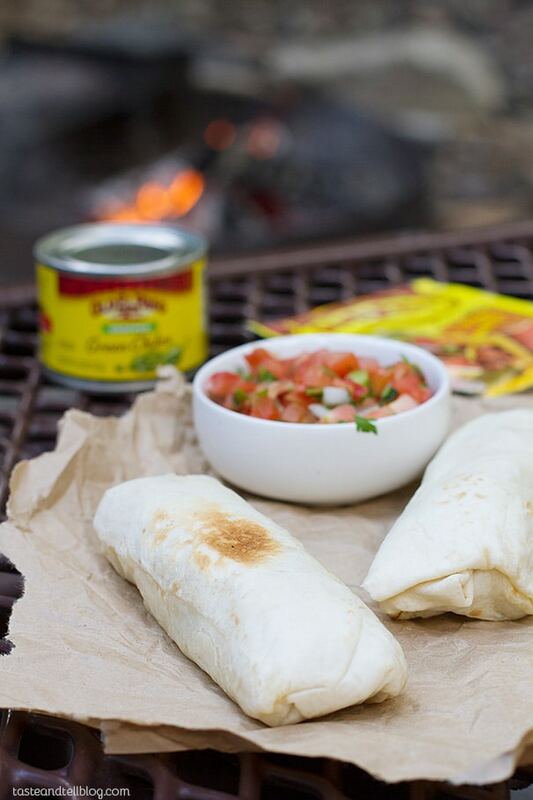 Breakfast tends to come pretty early when we’re camping thanks to the sunrise, but these Campfire Breakfast Burritos look like they’re going to make it all better! Head over to TasteAndTellBlog.com for all of the details on these yummy burritos. You’ll make everyone happy by being able to add ingredients for each member of your family. 5. 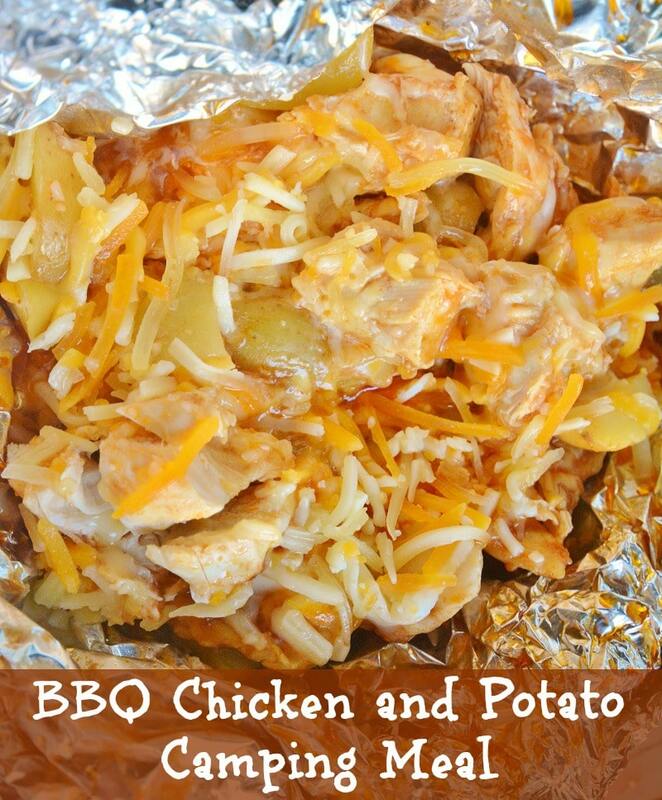 This BBQ Chicken and Potato Foil Packet is such a great idea for dinner when you’re camping! LifeWith4Boys.com has the recipe for you and I’m betting that the kids are going to think this one is a hit, too! I love cooking with foil packets when we’re camping. It’s so easy and even better? It’s the quickest clean-up ever! 6. 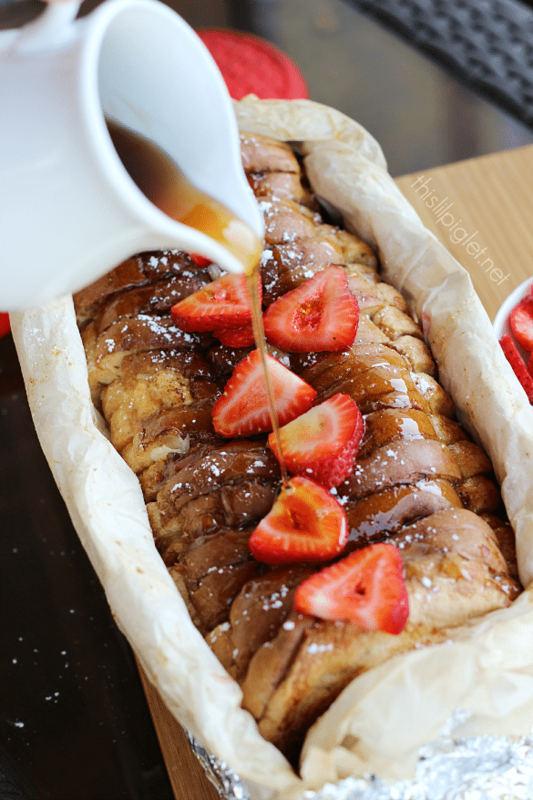 This Campfire French Toast from ThisLilPiglet.net looks absolutely delicious! French toast is one of my personal favorite breakfast meals of all time, so when I saw this camping version, I knew it was going to be something I’d have to tuck away for future use this coming summer. I’m sure it will be as yummy as it looks! 7. 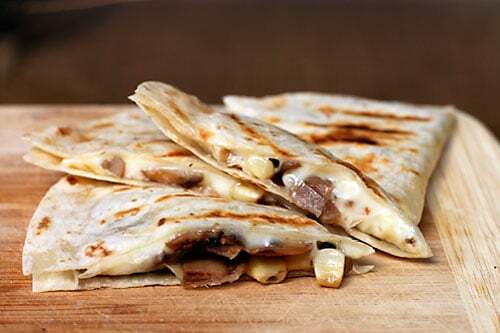 Campfire Quesadillas are always a hit and this version from DirtyGourmet.com is no different! With a family who rarely agrees on all of the ingredients on something like a pizza or in a quesadilla, it’s a great way to easily make a couple versions to satisfy everyone. What a wonderful treat to munch on while you’re enjoying a cozy campfire! 8. 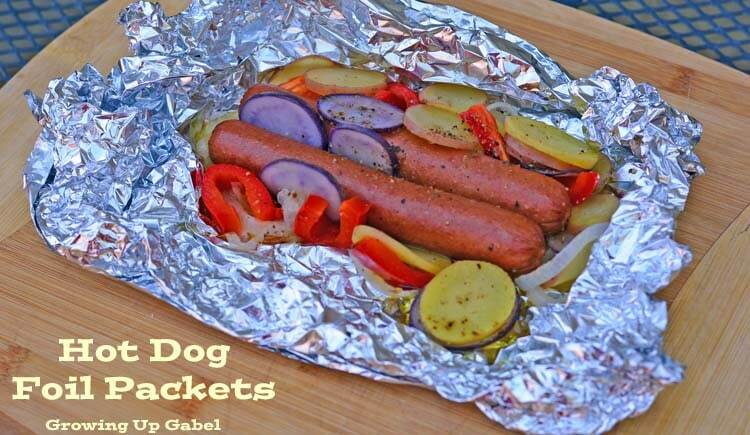 The kids may be used to hot dogs that come out of a microwave at home, but these Hot Dog Foil Packets from GrowingUpGabel.com are going to blow their mind! I personally think that my husband might love this recipe the most with all of the additional fun in the foil packet, but hot dogs are hot dogs. 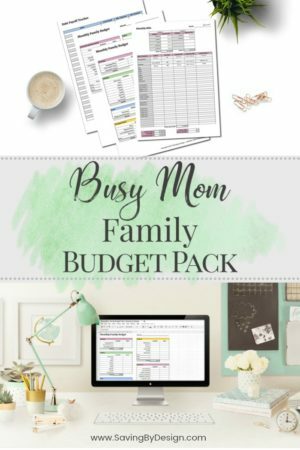 This is an easy staple for the kids! 9. What is a campfire without a s’more? Even better? 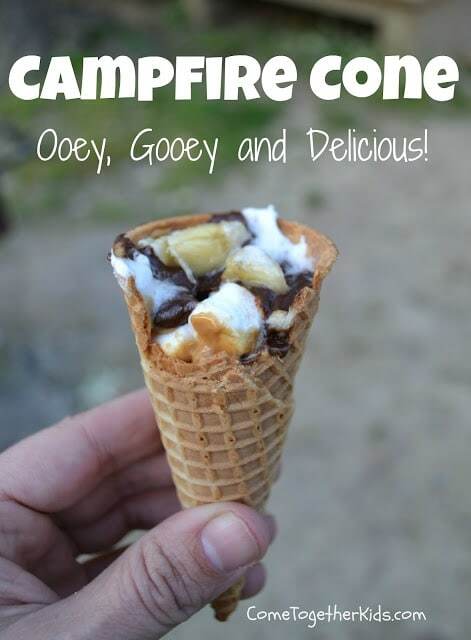 How about these Campfire Cones from ComeTogetherKids.com! All of this ooey and gooey deliciousness that is the staple of camping and campfires, with a few little added bonuses in there to make it even better! The whole family is going to love this one. I just hope I can get the kids to finish their dinner before starting on these! How could you not absolutely love to go camping when you have a ready-made list of meals and desserts all set for you to use?! These camping recipes will get you started and just wait…you’re going to have so much fun cooking over the campfire that you’ll be dying to set up your next camping adventure! Don’t be surprised when your creative juices start flowing and you end up making something all on your own once you choose some ingredients. Enjoy the family fun and have a great summer! « 3 Ways to Turn Any Purchase Into a Deal – Never Pay Full Price Again!